The PDC Premier League comes from the Barclaycard Arena in Birmingham for Night 13, and the race for the top four is wide open. Adrian Lewis and Raymond van Barneveld both face double-headers this week, with ‘Jackpot’ opening the night against 2nd placed Dave Chisnall, and ‘Barney’ facing Gary Anderson, before the pair meet up in the evening’s finale. Last week’s darts saw Michael van Gerwen secure his place in the semi-finals with a whitewash of James Wade, while all the other winners on the night defeated players above them in the table. That has left the Premier League table particularly tight, and a play-off place is up for grabs for a number of players. Stephen Bunting took the first match of the night with a resounding 7-1 success over an uncharacteristically poor Gary Anderson. That was overshadowed in the second match though, by Michael van Gerwen, as he thrashed James Wade 7-0 to make absolutely certain of his place in the top four. Raymond van Barneveld continued his unlikely revival with a 7-5 victory over Dave Chisnall next, to make it three wins in a row. Phil Taylor and Adrian Lewis fought out a 6-6 draw, before Gary Anderson found his form in style to beat van Gerwen 7-5. With van Gerwen clear top and guaranteed of a place in the top four, Dave Chisnall and Gary Anderson are next with 17 and 16 points respectively, and they are both in commanding positions. Phil Taylor currently holds on to 4th spot with 13 points, but van Barneveld and Lewis are breathing down his neck with 12 points apiece, and Wade and Bunting are only two points further back with 10 points each. This Thursday’s action will have a big bearing on the Premier League table, and van Barneveld and Lewis are the men with two chances to get points on the board. The first of our tips is on Adrian Lewis to get the better of Dave Chisnall, and make him wait another week to secure a top four spot. Adrian Lewis has admitted in the build-up to this match that he struggles with the Premier League as it always leaves another week to make up for a bad performance, where he feels he performs better in the pressure-cooker situation of a knock-out tournament. That may go some way towards explaining the fact that he has only qualified for the play-offs twice in seven Premier League seasons. However, it may also help him in his first match with Dave Chisnall, and he will come out all-guns-blazing in the knowledge that he needs points tonight to have any chance of making the top four. Dave Chisnall has been excellent this season, and at the moment it’s hard to see him finishing outside the top positions, but he’s finding it hard to get over the line. He led 5-4 at one point against van Barneveld last week before eventually losing 7-5, and he might find it tough again against a fired-up Lewis. 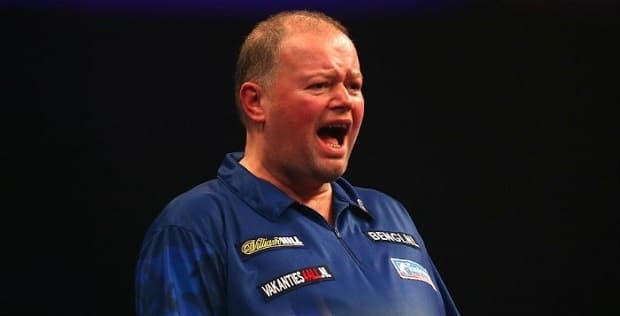 For our second selection of the night, we’re predicting a shock on van Barneveld overcoming Gary Anderson, as we think he looks a little over-priced for both of his games tonight. We’re taking a bit of a punt with van Barneveld, but he’s been in such good form lately he can take on anyone, and a top four spot is within his sights. He’s beaten van Gerwen, Chisnall and Taylor in the last three weeks and that has given him a real chance of progression. He’s got the momentum, and is worth a risky bet to get the better of an inconsistent Gary Anderson. The Scotsman was thrashed 7-1 by Stephen Bunting in the opening game last week, but followed that up with a defeat of van Gerwen later in the evening. If he has any wobbles in form at the oche, van Barneveld will be there to take full advantage. 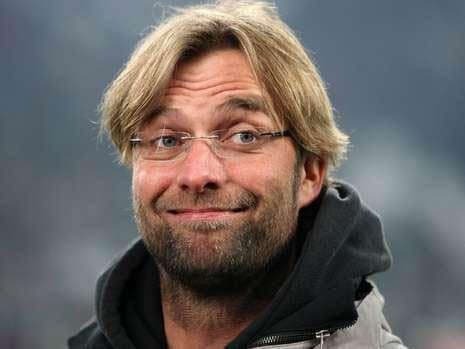 We advised a speculative punt on the Dutchman to retain his Premier League crown at the start of the season, and he looks like he might give us a run for our money. The third of our tips is on Barney to come good again and propel himself into the top four. We’re also backing him to win the final match against Adrian Lewis. The pressure that might have helped the ‘Jackpot’ in his first match, will have eased a little by the time this game comes around, and subconsciously that could affect him. Of course that’s all ifs and buts, but van Barneveld is in great form anyway and will be a formidable opponent. At the prices, it could be worth siding with ‘Barney’ again to make it a memorable Premier League night. The big match of the night sees Michael van Gerwen and Phil Taylor renew rivalries, and it’s one that we suggest sitting back and enjoying. ‘Mighty Mike’ will have plenty of supporters, but Taylor has the ability in his locker to beat anyone and if he turns it on he could easily get the points he needs to try and stay in 4th spot. It’s not a game for us to get involved in from a betting point of view.